AppleInsider this week has teamed up with Apple authorized reseller Adorama to offer instant $79 discounts —and the lowest prices anywhere —on 150 different configurations of Apple's Late-2015 iMacs, including all 21.5" iMacs with HD displays, all 21.5" iMacs with Retina 4K displays, and all 27" iMacs with Retina 5K displays, plus free shipping and no sales tax collected in 48 states. If you've been considering one of Apple's new iMacs, this week's offer will net you the absolute lowest prices anywhere for every single configuration available when you use the pricing links in this article (or those inside our Mac Price Guide) and then apply promo code APINSIDER during Adorama's check out process (right before your payment info). Each includes free shipping, a free copy of Corel's new Creative Suite for Mac, and Adorama will only collect sales tax on your order if you're shipping it to NY or NJ, which typically saves shoppers another $100-$350, depending on the iMac model and configuration. The vast majority of these configurations are either in stock or shipping within a few business days, but you can order with confidence since Adorama will not charge a credit card until it knows with certainty that an order is ready to ship. This offer expires Oct, 31, 2015. 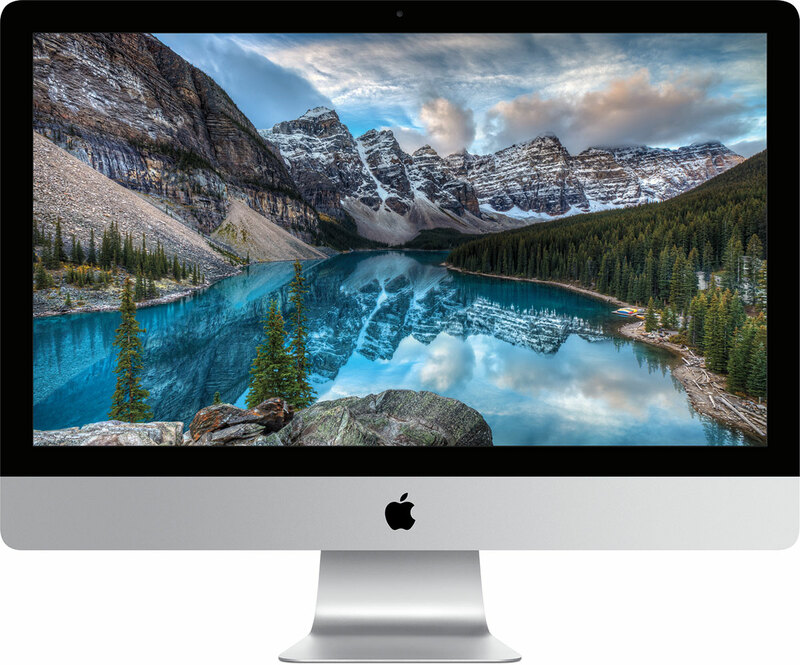 A list of available configurations for each new iMac family, as well as detailed step-by-step instructions for securing these deals, follows below. 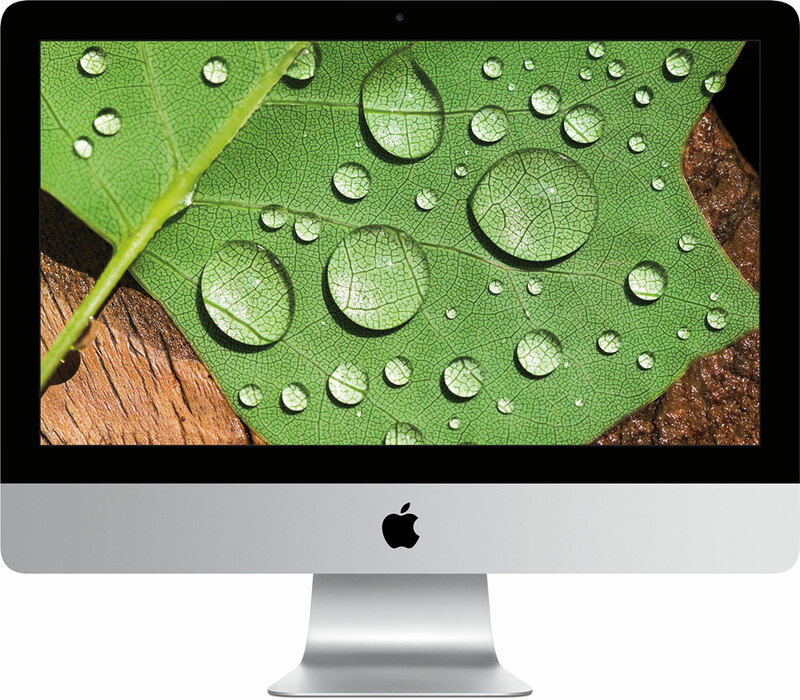 Additionally, a number of previous-generation iMacs and iMac 5Ks are also available with price cuts in our Price Guides. 4) Once logged in, select your Late-2015 21.5" iMac with HD display by clicking one of the pricing links above (or those in the Mac Price Guide) —you must use these sets of links! 4) Once logged in, select your Late-2015 21.5" iMac with 4K Retina display by clicking one of the pricing links above (or those in the Mac Price Guide) —you must use these sets of links! 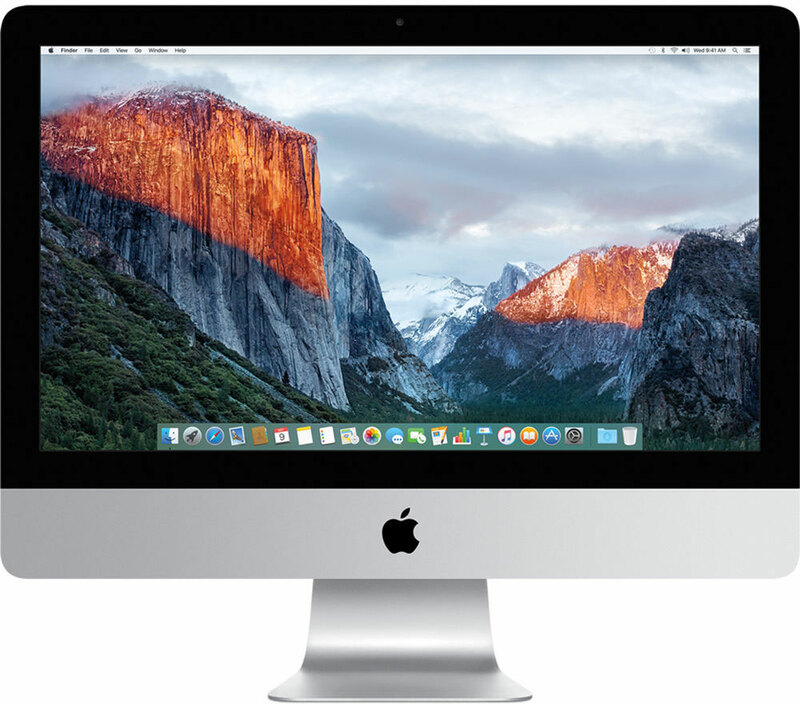 4) Once logged in, select your Late-2015 27" iMac with 5K Retina display by clicking one of the pricing links above (or those in the Mac Price Guide) —you must use these sets of links!